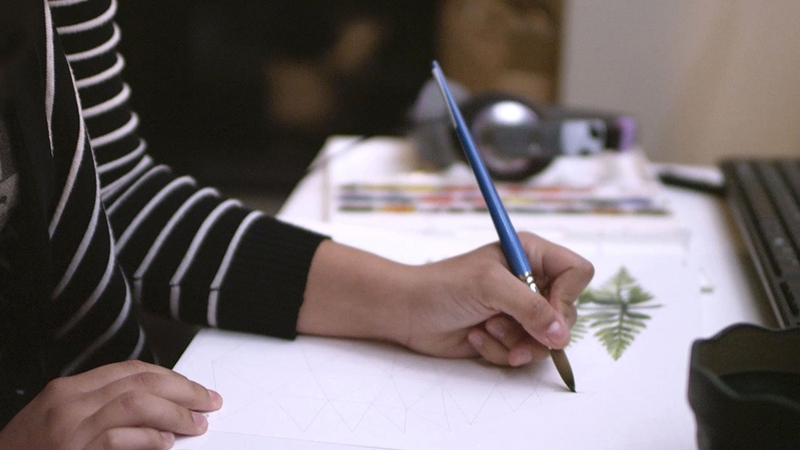 King’s Quest: "A Hand Painted Game” is the third installment of our four-part series taking you behind the scenes of King’s Quest with Art Director Evan Cagle and Producer Lindsey Rostal of The Odd Gentlemen to see how the artwork is born on page before coming to life on screen. 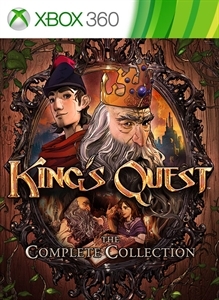 Creating a fantastic but compelling world true to the spirit of King’s Quest required going back to the lessons of old. Beginning with 1990’s King’s Quest V, Sierra devised a way for its artists to draw out their ideas in vivid color and detail before scanning them into the game for further polishing. Now, 25 years later, the team is employing a similar technique to give this incredible reimagining of a classic tale the truly stunning storybook look it deserves.